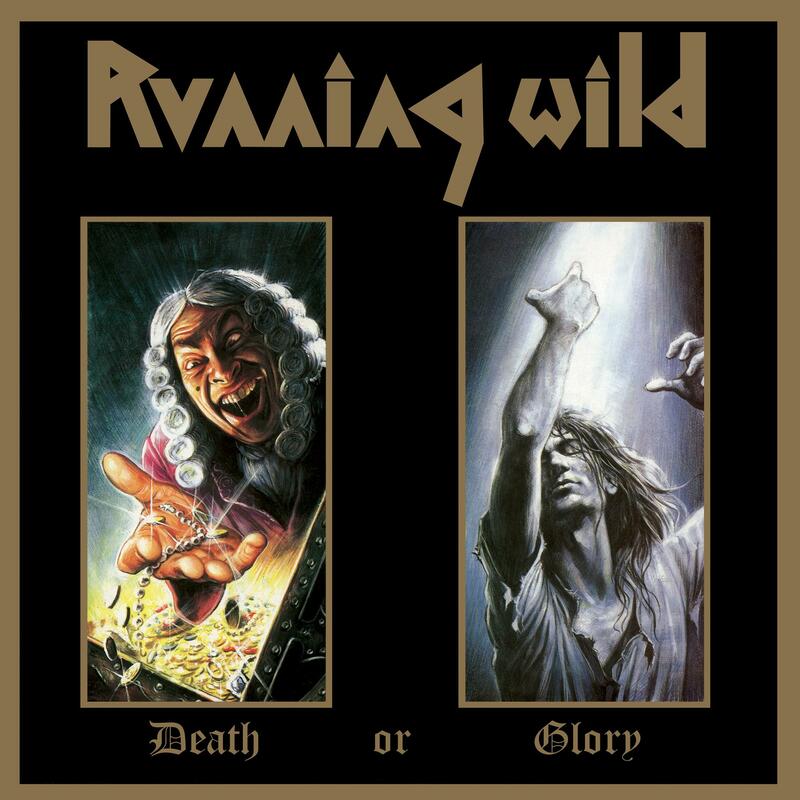 Running Wild - "Death Or Glory"
Running Wild’s fifth album ‘Death Or Glory’ was released in 1989 and proved to be their most successful to date with heavy MTV rotation of the track ‘Bad To The Bone’ which was recorded live in Dusseldorf in front of 9000 crazy fans. It also made the list of the 500 rock and metal albums of all time in Rock Hard magazine. This version has been expanded to include the previously unreleased track ‘March On’ and 1991’s ‘Wild Animal’ EP. The album is fully re-mastered with new booklet, liner notes and interviews with frontman Rock N’Rolf.